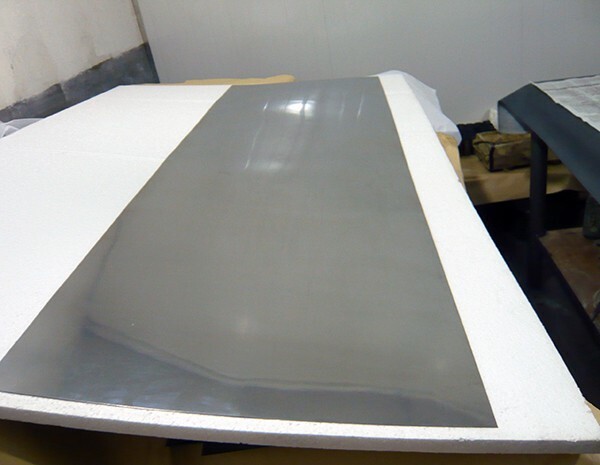 HEXON supply molybdenum sheet and plate by reverse rolling process according to ASTM B386. 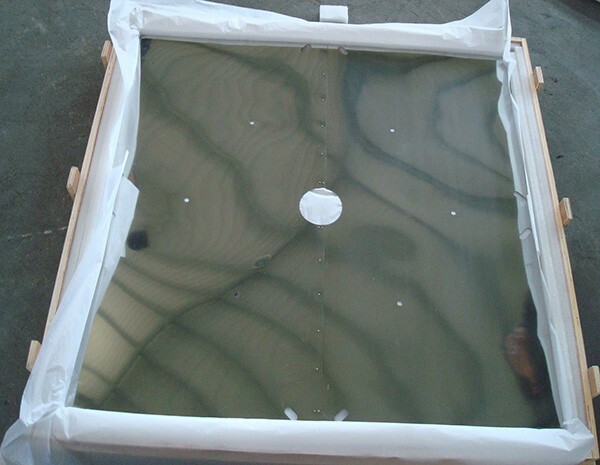 We use purity 99.95% molybdenum powders as original material for producing molybdenum sheets and plates. Both high purity raw material and vacuum heat treatment ensure a high density (near to academic 10.2 g/cm3) of our finished products. Besides pure molybdenum, HEXON also offer Mo-La alloy sheet and plate with a La2O­3 content from 0.2% to 1.2% (typical content is 0.7%). 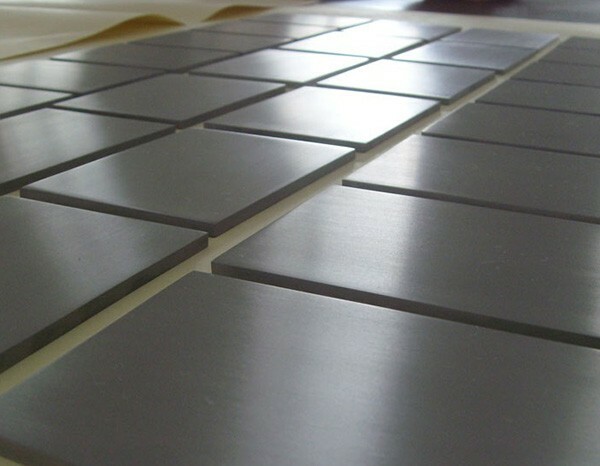 Molybdenum plates can be supplied after pickled, milled or ground, while thin molybdenum sheets usually are supplied as cold-rolled, appearing a very bright metallic surface. Unique rolling technology and sufficient edge-cutting allowance ensure our molybdenum plates and sheets are free from scales, laminations and other defects. With the precise thickness tolerance, exceptional roughness, flatness and properly stress-relieved temper condition, our molybdenum plates and sheets feature a high quality and are easy to bend, fold, stamp, and fabricate at our customers. They are supplied worldwide and typically used for manufacturing heating elements, heating shields, carriage, boats, containers and other hot zone parts in high temperature furnace, and evaporation boats and sputtering targets for thin film deposition application. We can achieve 750 mm for width and 3000 mm for length, depending on specific thickness. We can also cut to size by EDM, water-jet or laser according to your individual size requirement. If you have a special size above standard, please contact and ask us.